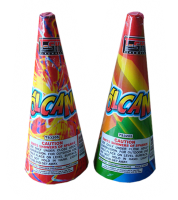 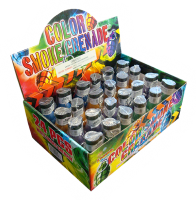 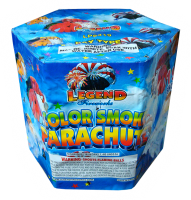 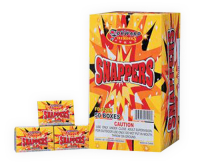 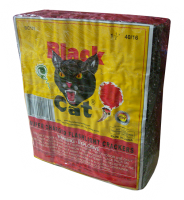 Browse the product selection at Miller Fireworks! 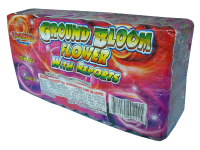 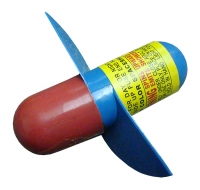 Miller Fireworks Inc. welcomes both retail and wholesale business from Northwest Ohio, the Toledo area and the rest of the country. 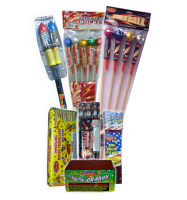 Our showroom, located on our 40 acre complex with over 100 trailers full of fireworks, has a wide variety of fireworks for every type of event. 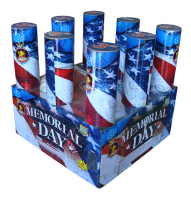 Miller Fireworks Inc. is a family owned and operated business proudly serving the firework community for over 70 years! 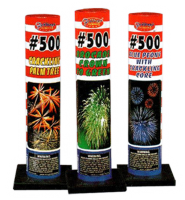 Miller Fireworks Inc. is located at 501 Glengary Rd., in Holland, Ohio just minutes from the Toledo area.